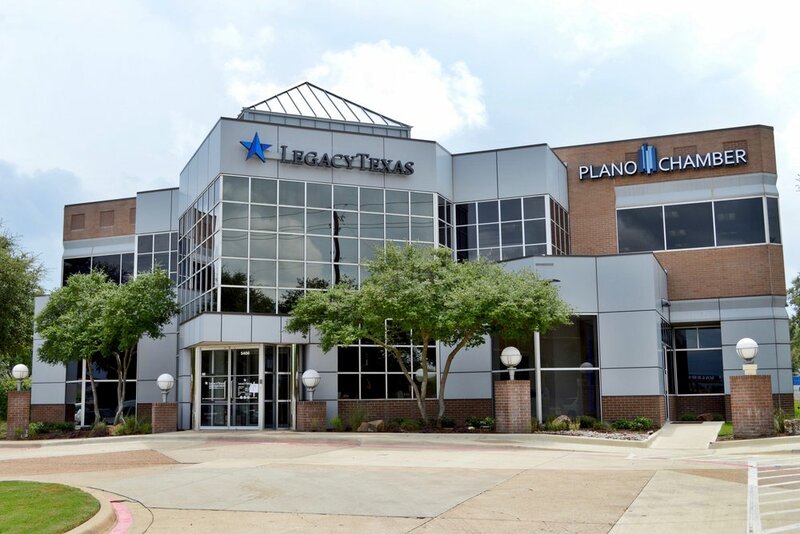 The Plano West Chamber Facility, in conjunction with Legacy Texas Bank, is a 10,000 square foot corporate meeting center. The interior décor consists of granite countertops, sliding aluminum conference/meeting room doors and lush carpet and tile. From your first steps into the main entry, a welcoming sense cannot be missed.